Parker will make 24 close approaches to the sun over the next seven years, ultimately coming within just 3.8 million miles. 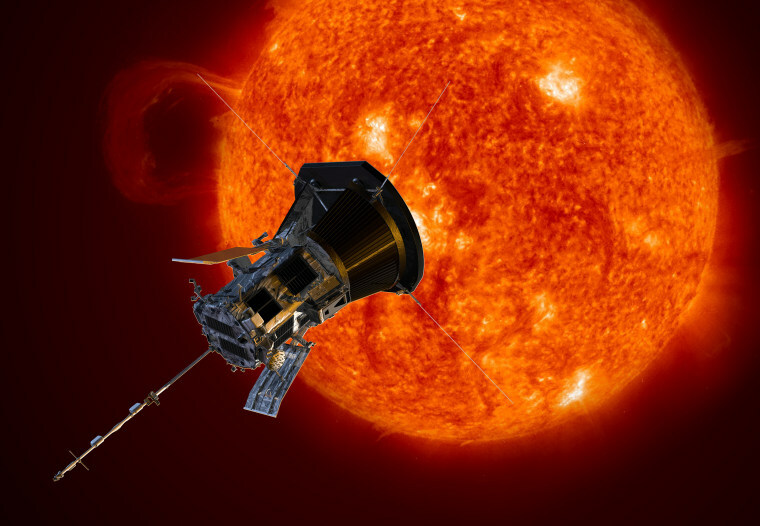 CAPE CANAVERAL, Fla. — NASA's Parker Solar Probe is now closer to the sun than any spacecraft has ever gotten. Parker on Monday surpassed the record of 26.6 million miles set by Helios-2 back in 1976. And it will keep getting closer to the sun until it flies through the corona, or outer atmosphere, for the first time next week, passing within 15 million miles of the solar surface. Launched in August, Parker is on track to set another record late Monday night. It will surpass Helios-2's speed record of 153,454 miles per hour, relative to the sun.